This tumbled leather boot features a feminine pointy toe and is designed with a cool covered wedge that adds height and elongates the leg. Its the perfect boot to wear with your favorite dresses and denim alike. Sleek leather shapes a tall boot lifted by a hidden wedge heel cast in a slim silhouette. 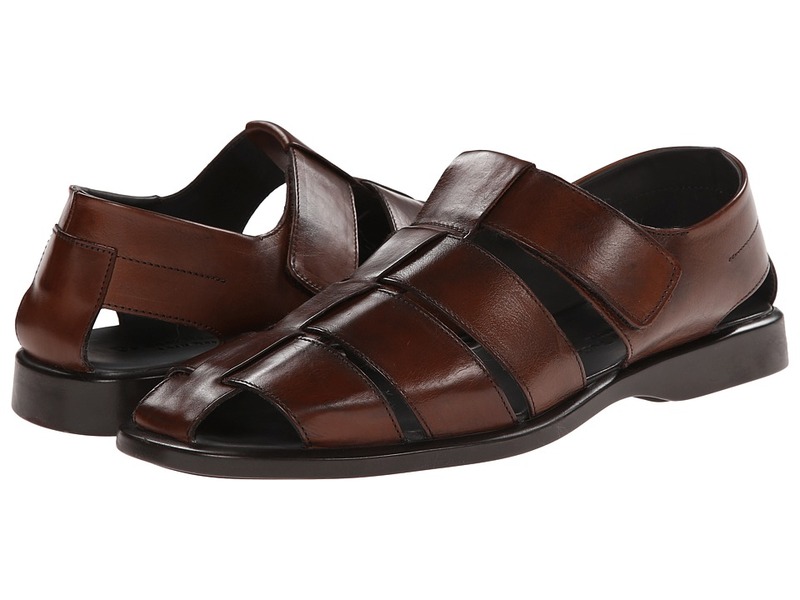 By Kenneth Cole New York imported. 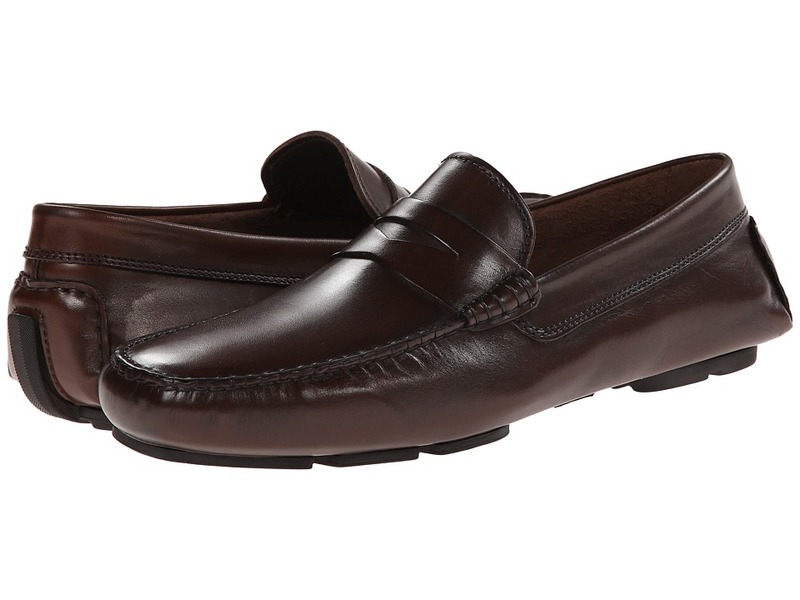 Treat your feet to luxury with these plush To Boot New York Harper penny loafers. Rich leather upper. Stitched details. Leather strap at vamp with classic penny keeper detail. Moc toe. Leather lining and insole. Man-made outsole. Made in Italy. Measurements: Heel Height: 1 4 in Weight: 11 oz Product measurements were taken using size 11, width D - Medium. Please note that measurements may vary by size. Weight of footwear is based on a single item, not a pair. Walk into the meeting looking like the one in charge with the Grant by To Boot New York. Leather upper. 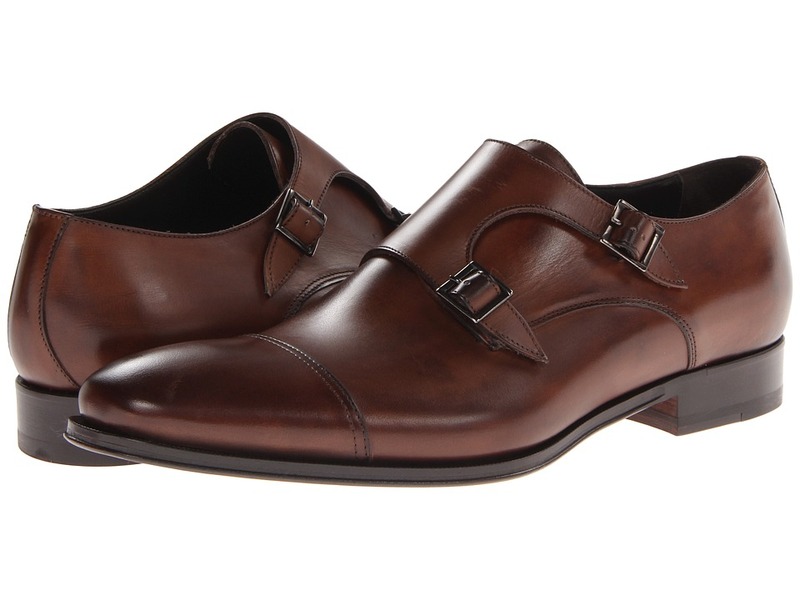 Monk strap with dual buckle closure. Stitched detailing. 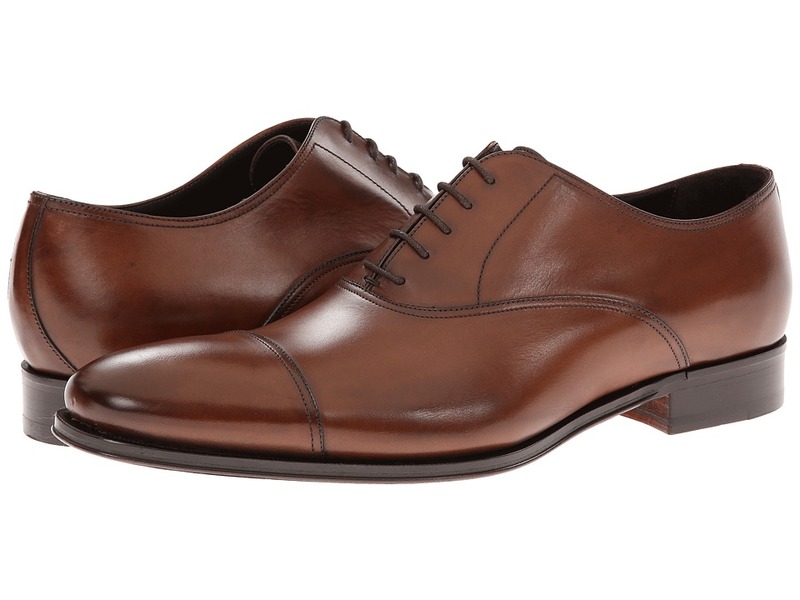 Cap toe with a block heel. Leather lining and insole. Leather outsole. Made in Italy and imported. Measurements: Heel Height: 1 in Weight: 1 lb Product measurements were taken using size 11, width D - Medium. Please note that measurements may vary by size. Weight of footwear is based on a single item, not a pair. Let this timeless classic boot carry you to new heights. Easy pull-on boot design. Flexible rubber upper with a pull tab at the ankle. Synthetic lining and footbed for comfort throughout your day. 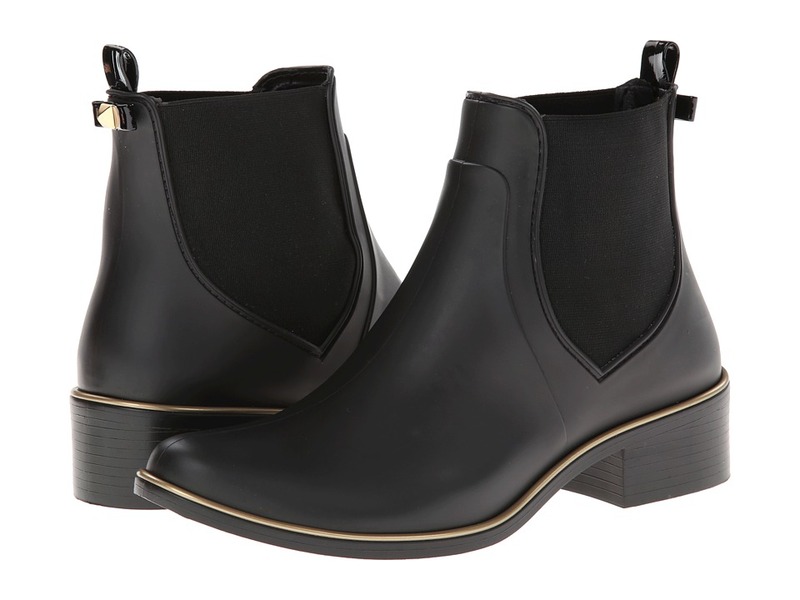 Rubber sole and stacked heel. Made in Brazil. This item may ship with an attached security tag. Merchandise returned without the original security tag attached or a damaged tag may not qualify for a refund. Measurements: Heel Height: 1 3 4 in Weight: 14 oz Circumference: 10 in Shaft: 5 1 2 in Product measurements were taken using size 10/11, width M. Please note that measurements may vary by size. Weight of footwear is based on a single item, not a pair. Dress up your day with the charming style of the To Boot New York Barbados. Leather upper with tonal stitching. Adjustable cross foot strap with hook and loop closure. Closed toe silhouette. Leather lining. Lightly cushioned man-made insole. Man-made outsole. Made in Italy. Measurements: Heel Height: 1 in Weight: 12 oz Product measurements were taken using size 7, width M. Please note that measurements may vary by size. Weight of footwear is based on a single item, not a pair. 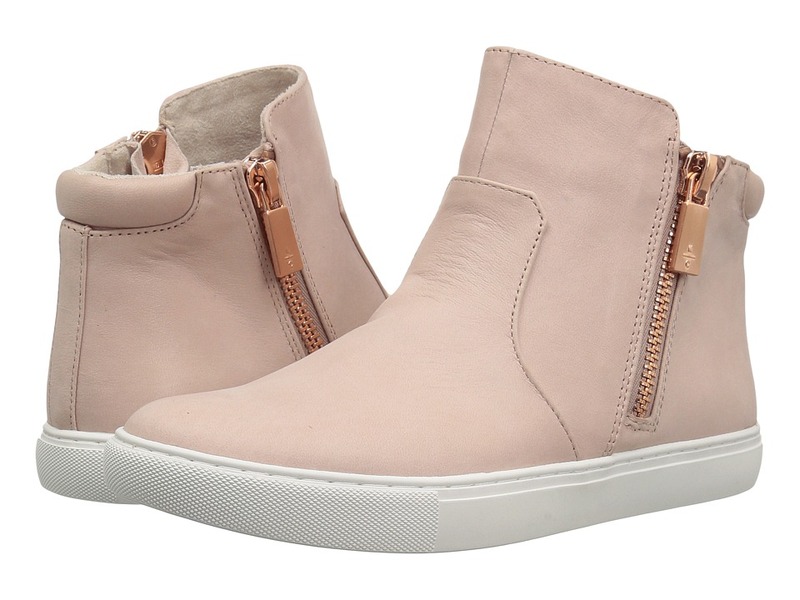 Hit the concrete jungle in utter style wearing the Kenneth Cole New York Kiera. Leather upper. Dual side zip closure. Round toe. Exclusive Techni-Cole lining featuring the 37.5 microclimate comfort system to regulate foot temperature, eliminate sweat, and trap odor. Lightly padded insole. Textile sole. Imported. Measurements: Weight: 1 lb Product measurements were taken using size 8.5, width M. Please note that measurements may vary by size. Weight of footwear is based on a single item, not a pair.